Gulf Coast Jack Russell Terrier Network - February Playday "Texas Two Step Tune-Up"
February Playday "Texas Two Step Tune-Up"
The Texas Two Step Tune-Up! New members welcome! Thanks for registering for the playday; we look forward to seeing you! Don't forget to scroll down; flyer is three pages!! Playdays are $15.00 per day. 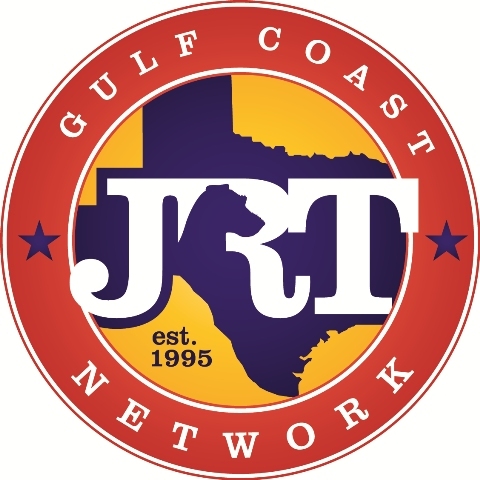 GCJRTN 2017 membership fees are due! Manual payments should be to be sent to Nancy Garcia, c/o GCJRTN, 8106 Winding Oak Lane, Spring, TX 77329. You may also pay for your playdays and/or membership AT the playday. We accept credit cards on site.